Traditional Iron located in Brisbane Australia handcraft gates, balustrades and furniture. 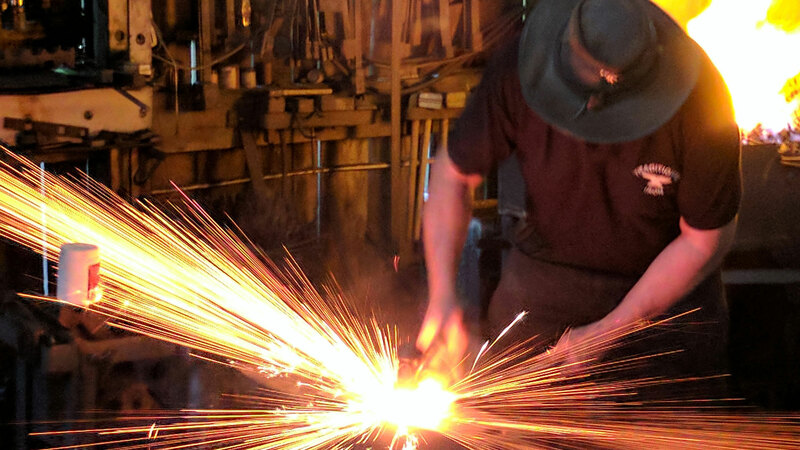 We specialise in hand crafted quality ironwork, using traditional techniques and processes from the ancient art of Blacksmithing. Unique pieces are carefully created to your requirement. In today’s world of mass produced product, there is very little in one’s possession that is completely hand made. Because of our low overheads and passion to supply our customers with items of quality that will last a lifetime, we can offer affordable alternatives to buying bent and welded items produced by the thousands, and offer you something uniquely individual that will be a talking point for years to come. As you look through the items on this site, they are only an indication of what we can personalise for you. 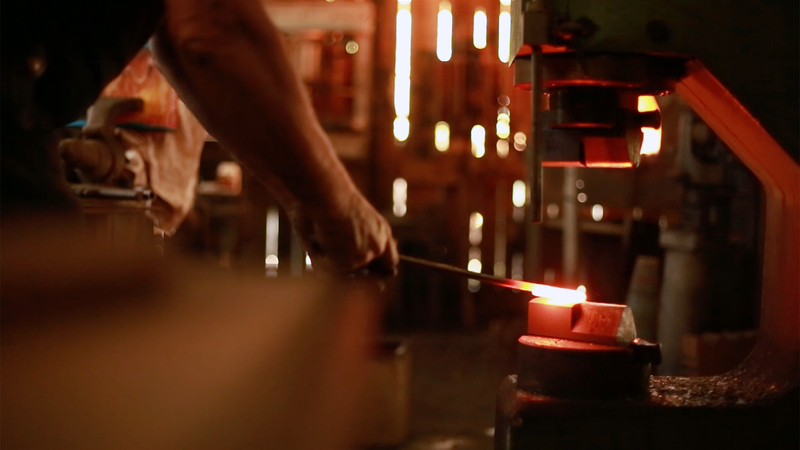 Working with an Artist Blacksmith enables you to get exactly what you want, and not an item from a catalogue. As all pieces are crafted to individual requirements, we hold very little stock. Send us an e-mail, or contact me on 0419212591 if you require something created, or wish your name to be added to our list of new products for sale. If you have a general question about the ancient art of the Blacksmithing don’t hesitate to ask. Traditional Iron forge and workshop is located in Petrie at the markets on Dayboro Road, Kurwongbah and operates Monday to Friday and by appointment on Sundays till noon, but take commissions in all areas. Traditional Iron is a fully insured entity and is licensed for structural metal fabrication BSA 1182846.